After years of rumors, whispers and a whole lot of anticipation, we've finally been given the green light to say it: Supra is back! 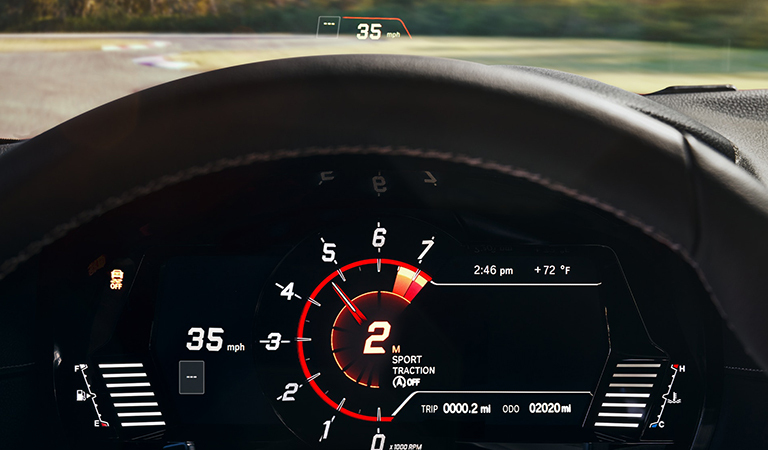 The new 2020 GR Supra models that will be arriving soon at Hendrick Toyota North Charleston are no mere sports cars though. They're going to be our purest expression of performance which allows driver, car and road to merge and become one. 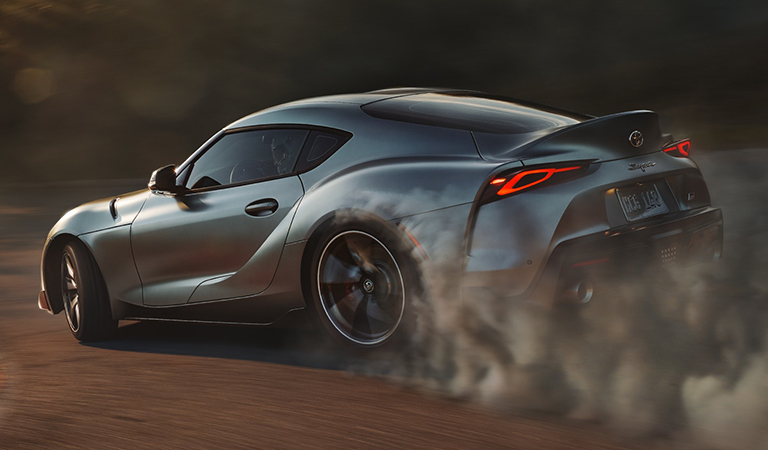 Beautifully balanced, and even more beautiful to look at, the 2020 Toyota GR Supra is set to define the next generation of performance. Our approach to designing the GR Supra was simple: We wanted to create the best driver's car, period. Under the hood, a 3.0-liter twin-scroll turbocharged inline six redefines responsiveness, letting drivers control the throttle with millimeter precision. We moved this engine as far back, and as low, as possible-optimizing the center of gravity for a 50:50 front/rear weight distribution. A rigid chassis, adaptive suspension and Michelin® Pilot® Super Sport tires help ensure that this Supra drives as good as it looks. And with its active differential and Brembo® front brakes, the 2020 Toyota GR Supra is equipped to offer owners a drive like no other.